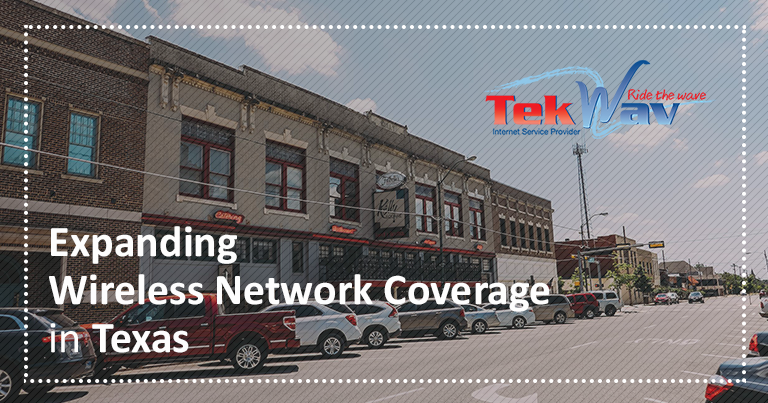 TekWav, an Internet Service Provider located in Sherman, Texas; is working with FiSci Technologies, the exclusive provider of the LTEaaS program, to upgrade their wireless internet services and reach new customers across rural Grayson County. By utilizing the LTEaaS program, TekWav will be able to reach new customers that have been unable to get adequate internet service due to technological and monetary limitations. FiSci Technologies has the unique ability to provide Baicells LTE equipment, with its superior NLOS performance and plug-and-play nature, on a subscription basis to organizations that want to build fixed-wireless LTE networks quickly and affordably. This program allows operators to pay for their network as it grows, coupled with training and network buildout assistance to ensure optimum equipment use. Using LTE technology, TekWav will be able to deliver reliable broadband connectivity, increase rural coverage areas, and provide mobility services to areas lacking high-speed internet access. FiSci Technologies is a Madison -based company that partners with educational organizations, municipalities, service providers, public safety entities, and private enterprises to provide LTE infrastructure as a service. In cooperation with Baicells Technologies, FiSci will provide the full turnkey end-to-end LTE infrastructure, 100% financed through our LTEaaS subscription program, along with the proper training. The plug-and-play nature of the Baicells all-IP LTE solution allows for quicker installations and expansion of network coverage area at a disruptive price point which is unique to the market. FiSci makes it possible for organizations and communities to quickly deploy and expand LTE networks to provide internet where it may not be readily available. Texoma Communications, LLC DBA TekWav, a Sherman, Texas based company, is a full-service Information Technology (IT) provider specializing in building strong, dependable, and reliable networks. TekWav has a combined knowledge of over 35+ years of IT experience. They have a variety of services but specialize in 4 core services: Data/Voice/Security Cabling (Low Voltage), Network Infrastructure (Switches, Routers, Servers), Wireless Networking (Building to Building, Wireless Access Points), and Digital Signage (using TV’s for content delivery). 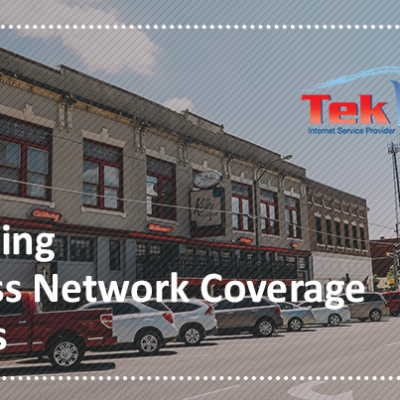 Because of this program, TekWav is now able to add fixed Wireless Internet Service Provider (WISP) to their specialties. They currently serve the underserved and/or unserved businesses and residents in the Grayson County area of North Texas , however, they are continually striving expanding coverage areas.